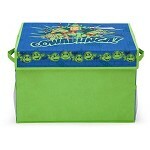 This Teenage Mutant Ninja Turtles Toy Box features all four heroic turtles! 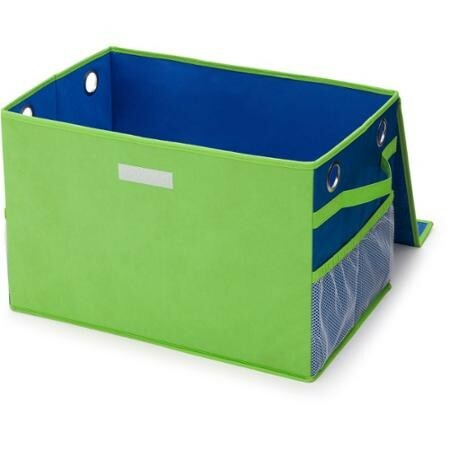 This toy storage box pops up, ready to be filled up when needed, and collapses when not in use. 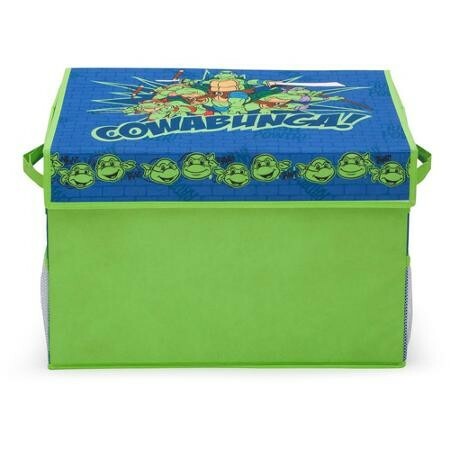 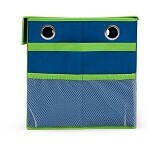 Two mesh pockets for additional storage makes your child's Teenage Mutant Ninja Turtles Toy Box a useful addition to his important treasures. 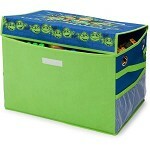 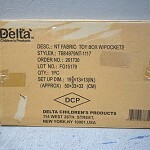 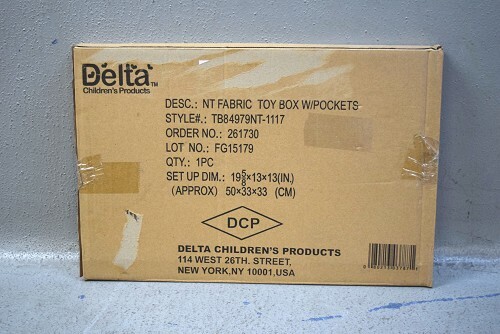 This fabric toy box meets or exceeds all safety standards set by the CPSC. 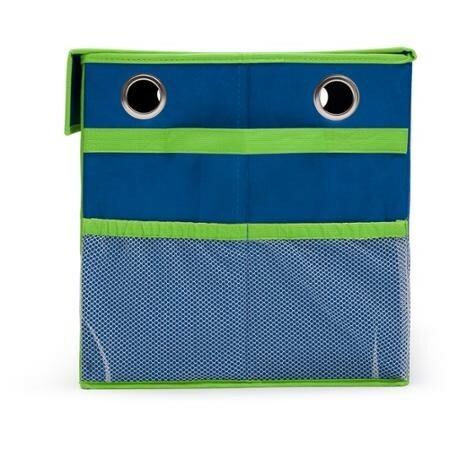 It makes a wonderful gift for many different occasions, such as birthdays and holidays, and is designed with both kids and collectors in mind!